photo courtesy of Peter T.
There is an oil supply tube exiting the oil cooler/filter housing, the other end of which you’ll find attached to the top of your turbo (shown in the photo above inside the green circle) that feeds cooled/filtered oil to lubricate the bearings as it spools up to 230,000 RPM. Unbeknownst to most of us, and not mentioned in the Owner’s Manual that I am aware of, the turbo itself has it’s own oil filter, located within the hollow bolt (also identified in the photo above), that has a history of disintegrating at some point. I imagine this is an industry-wide practice to protect the turbos from engine break-in metal that has snuck past the engine’s oil filter, as well as from those that allow the oil filter bypass valve to open by not changing the oil filter when scheduled. Should turbo oil flow become inhibited by a broken filter element, or trapped debris because of the filter, you would be looking at a very expensive repair to replace the turbo assembly. Peter T. has learned about this issue through an Italian Alfa Romeo forum, and was kind enough to bring to my attention, that this filter bolt (also known as a banjo bolt by Mopar – thanks Mike!) should probably be inspected during every other oil change (approximately every 15,000 miles), and replaced if the filter doesn’t appear to be in working condition. It appears that oil filter elements aren’t sold alone, but instead, a new filter bolt (#7 in diagram below), along with two new gaskets (or crush washers; #9 in diagram below), must be purchased as a replacement. don’t let your filter bolt get this bad!! Alternatively, aftermarket bolts have been developed (minus the filter element), that insure good continuous oil flow, which I’m sure are to be used with an unwritten assumption that good quality engine oil filter cartridges will be installed when oil changes are called for (so that the oil filter bypass valve is never engaged). Peter was able to locate a quality alternative product, and had his mechanic replace his filter bolt with it, so that he needn’t concern himself with this potential blockage source any longer. These have 4 holes (instead of 2 like the OEM bolts), and inside it has NO filter .. so it can never tarnish or clog, and will always guarantee an excellent lubrication to the turbine bearings. I’m hoping that I will be able to locate other sources for these bolts, besides a workshop in Italy. Or, if they are not easily obtainable (and don’t look like the clogged filter bolt in the second photo), you could simply rid the OEM bolt of the suspect filter element by cleaning it out with compressed air, and then reinstall the bolt using new crush washers, with 14.75 ft.•lb. (20 N•m) of torque. 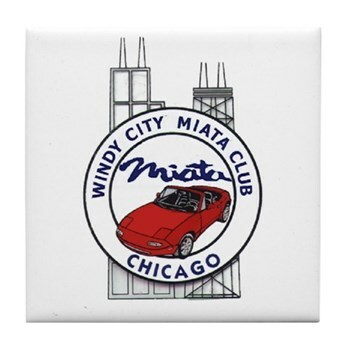 A total of 14,370 AT (automatic transmission) Miatas from the 2016-2019 model years, along with 8,933 AT 124 Spiders from MY 2017-2019 [U.S. market, through mid-December 2018] are being recalled, because the transmissions could suddenly downshift into 1st gear without warning, resulting in “an unexpected and abrupt deceleration”, which both automakers fear could result in a crash. 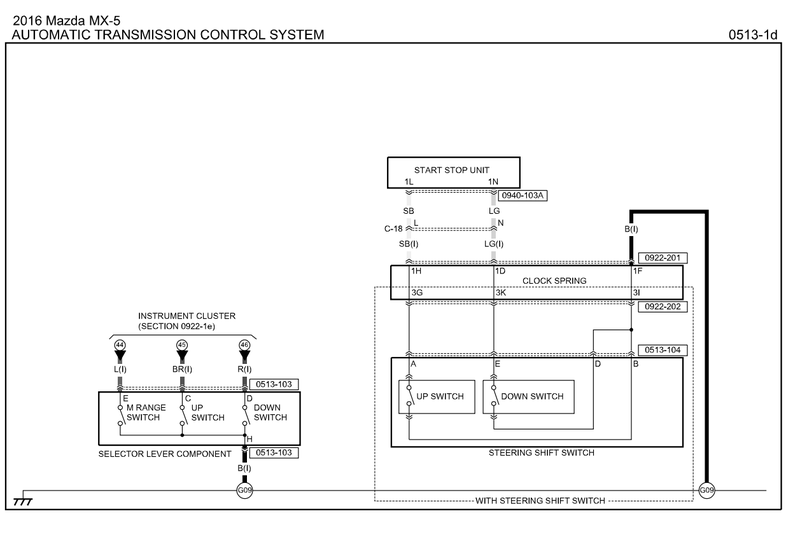 The problem has been traced to missing conditional programming for potential EMI (electromagnetic interference) conditions in the transmission control module (TCM) firmware, although I’m not sure if a CAN message was perhaps garbled and misinterpreted, or just EMI in general. Fortunately, no related crashes or injuries are known and the automakers very much want to avoid this ever happening. Assuming that the beta testing of the firmware has been successful, and the distribution to the network of Fiat dealerships is in the works, we should soon receive a notification in the mail asking us to bring our cars into a dealership in late March / early April (at no cost to the vehicle owner), so that a technician can connect their Mopar diagnostic equipment into the OBDII port, to flash (overwrite) the existing firmware within our TCM (part # 05150944) to firmware level AF. If you have installed a modified PCM tune, because the firmware version will have been modified, you may need to obtain a tune update, prior to attempting to re-flash that tune. So, by my calculations, if you want a pair with silver bezels, that comes out to $978!!(MSRP). The Helinox cup holder is even sturdier than the original one, does not wobble and when in place, can be flipped up, which the original cup holder cannot do! Helinox stands for high quality stuff. As an accessory for a camp chair, at $30 U.S., a bit expensive, but compared to the Mopar one – cheap! In Italy, no cup holders come with the car, so I bought one original one (right hand side) which sits behind my elbow, without being in my way fortunately. For two cup holders the official cost is €189 and for the two silver rings €155. You can get them cheaper at the blackparts store and even cheaper at mx5parts.co.uk. Nobody beats the Helinox $30 though! In conjunction with previous articles, where Fiat 124 Spider and Abarth 124 Spider owners are installing the CarPlay retrofit hub kit with Mazda’s version 70 firmware, which is needed to make it all work, since it seems that Fiat has not announced any plans to release version 70 firmware of their own, this article is hopefully the last regarding the transformation of the Mazda firmware into “Fiat-ized” firmware. 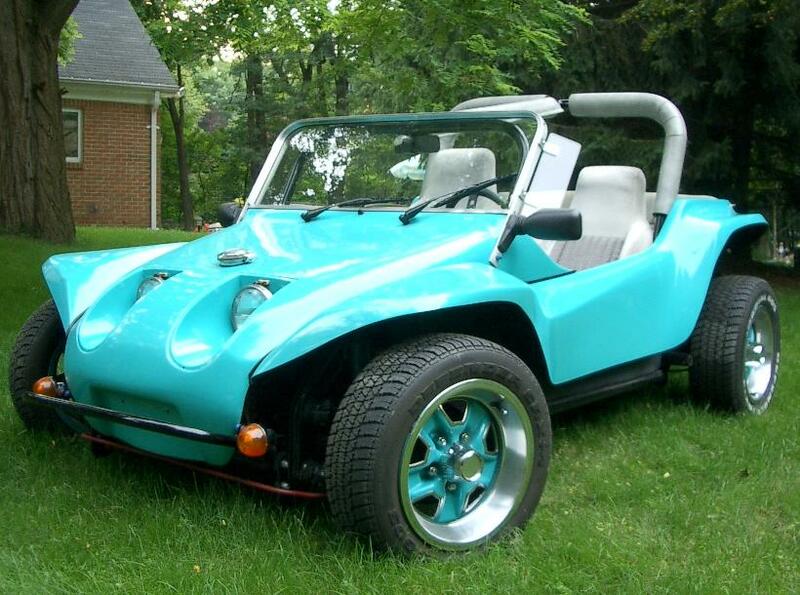 , will now read “124 Spider” once again. , and published it today, available here. (assuming there aren’t any negative impacts elsewhere), to see if the CarPlay display orientation switches over. According to the Mazda forum, echo cancellation is reported to have been broken in Version 70, and in response, 70.00.120 will be released very soon to address that issue, so that those you are in phone conversations with, won’t hear everything repeated. 70.00.120 will probably be the final version for this hardware version in Mazda vehicles, as the new hardware that I talk about in my article M.Y. 2019 Fiat Connect? is being phased in now. I had an idea that turned out to be a winner! Since the licensing routine appears to be built into the compressed jci-linux_imx6_volans-release file, by replacing the Mazda version 70 NNG folder with the NNG folder from our Fiat version 56/59 firmware, the factory Navigation will once again WORK IN HARMONY with our SD card, that is license-linked with our Fiat VIN number. 68wooley modified my NNG tweak that deletes the jci-linux_imx6_volans-release file to create more room in the Version 70 firmware, so that it instead, accommodates this task, and since the experiment proved to be successful, I am publishing a new tweak that includes his code revisions, along with the entire North American Fiat jci/NNG folder – for others that would also like to fix their Navigation (assuming you have id7 installed). This tweak will replace your Mazda NNG folder with the North American Fiat version, which apparently is the solution for not only NA, but EU and ADR regions, as well. Japan does not use NNG for Navigation, so this tweak is not applicable there. If we can write two tweaks that (almost) completely “Fiat-izes” the Mazda version 70 firmware, so that the CarPlay and Android Auto retrofit hubs will function in our Fiat/Abarth 124 Spiders, I don’t know what is holding Fiat back from officially making this available! You’ll need id7 tweak installed in order to tweak via USB (install with my id7 tweak before upgrading to version 70). Unzip and copy all files to your FAT 32 formatted USB drive. Plug in the USB drive to the car and wait for the scripts to run. The day after I published this article, I learned that there will also be a 70th Anniversary Edition of the Abarth 124 Spider, that will feature the Record Monza exhaust and gun metal bits, and will obviously, also be somewhat more affordable. 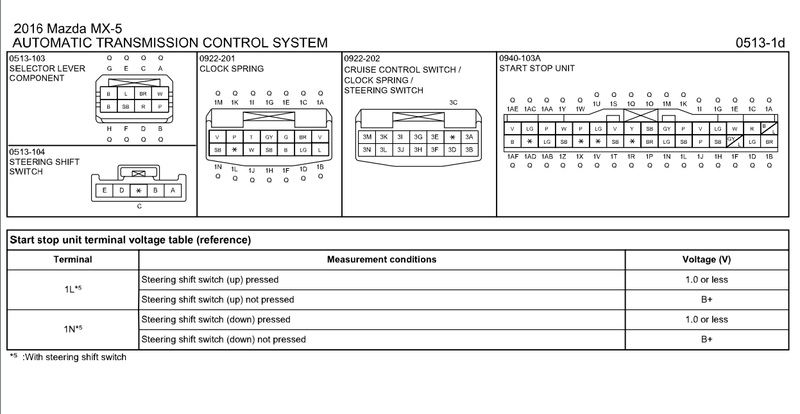 The Start/Stop module terminals 1N (for ⇓) and 1L (for ⇑) should already be wired to the steering wheel clock spring 1H (for ⇓) and 1D (for ⇑) (the Info and Cruise Control switches, among others, are already wired to that module); if not, I’ve included other Mazda diagrams below that may prove helpful. 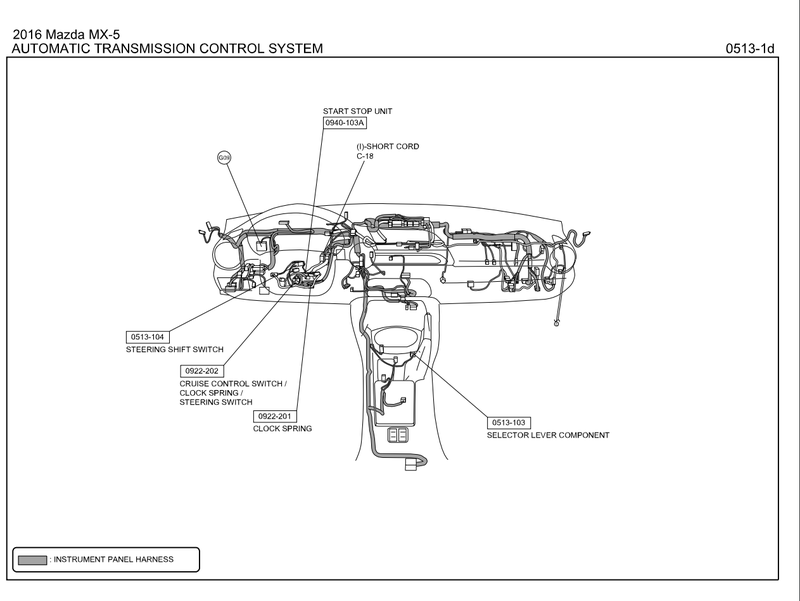 Because of the airbag in the steering wheel, it might be best to have these parts installed by a competent technician using Mazda’s procedure. Back in April of 2017, I wrote an article that had to do with adding lumbar support to the seats, and it touched on lunchbox660’s idea of unfastening the support mesh on the seat bottom, to lower the seat height a little more for extra-tall passengers/drivers. Because of the seat heater panel and the configuration of the weight sensor for the passenger air-bag switch, another 124 Spider forum reader, carpasio, posed the question today, wondering how to raise the passenger seat height, so that his 5′ wife could experience normal viewing out the windows, without having to use a seat cushion, which he stated, worked against both of the mentioned items. Just to reiterate, the seats in the ND Miata and our 124 Spiders, have no springs and foam like previous generation Miata (NA, NB, and NC) seats did, so all of the comfort and support in both the seat bottom and seat back is attributed to the combination of the outer covering and the tight mesh panels fastened along both sides of the frame underneath that covering. Likewise, they have no means for adjusting height, other than sliding forward on the inclined track, which probably only results in the rear portion of the seat gaining no more than an 1″ of height, if that. ⭐️ Map updates dated December 2018 have been reported to be available! ⭐️ Europe maps dated February 2019 are also available! The prior version maps were dated July 2018, and for those of you that purchased their 2017 Fiat 124 Spiders in the Summer of 2016, this may be the last free map subscription update, unless you can get in on the expected July 2019 map updates. Step 1. 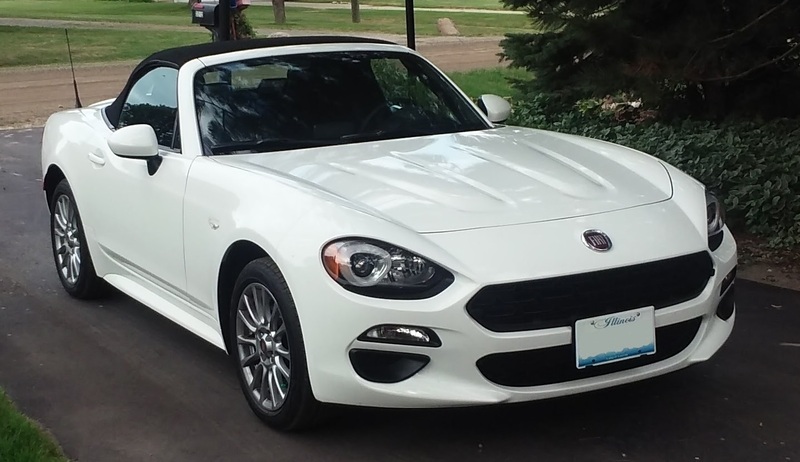 Download & Install Fiat Toolbox via Fiat 124 Spider Connect site. Step 2. Open Fiat Toolbox and insert SD card into the computer. Step 3. Create a backup of the information currently on your SD card following the Toolbox prompt. Step 4. Log in to Fiat Toolbox using your email/password combination. If it is your first time, you’ll have to create a user profile. Step 6. Create a new SD card backup. If you have an alternate Nav SD card, you can skip this step. Step 7. Click INSTALL to begin map update. After Download progress has reached 100%, Installation progress will commence, eventually reaching 100% as well. Step 8. Once the new backup is compete, eject your SD card and return it to your vehicle. In conjunction with the previous article, where Fiat 124 Spider and Abarth 124 Spider owners are installing the CarPlay retrofit hub kit with Mazda’s version 70 firmware, which is needed to make it all work, since it seems that Fiat has not announced any plans to release version 70 firmware of their own, this article explains how to free up memory by deleting part of the Navigation program. Due to apparent VIN cross-checking, Navigation is dysfunctional in Fiats and Abarths running Mazda firmware anyways (of course they’ll have a choice of Google Maps or Waze to guide them to their destinations instead), regardless whether legal Mazda/Fiat SD cards are inserted (the car VIN is NE/NF and the firmware is expecting ND VIN), so I came up with the idea of removing NNG’s ≈ 18 MB /jci/nng/jci-linux_imx6_volans-release file, that is integral to the Navigation program, in order to free up a good chunk of memory. It is basically the core of iGO version 9.12.129.728970, and the file is exactly the same for v70.00.000 , v70.00.021, and v70.00.100 (probably a few iterations of v59 Mazda firmware, as well). Because of the additional firmware memory assigned to CarPlay and Android Auto apps that were added to Version 70 firmware, there is very little left to allow for installing other apps (i.e. Speedometer, Video Player), larger animation files, etc., so this may prove to be quite helpful not only to Fiat and Abarth 124 Spider owners, but Mazda owners that no longer need their built-in Navigation program, and would rather free up some memory*¹. Also, it is recommended that large apps, like Speedometer, AA and CASDK, be uninstalled, and avoid reinstalling them until after you have installed the Mazda-to-Fiat version 70 tweaks, to insure sufficient memory is available for that tweak, especially if you are restoring the Navigation function. With Version 70 firmware, you are advised to use the Mazda AIO installer, version 2.8.3 or higher, along with the “Apps to Resources” install option, for installing additional tweaks, as it adapts to changes in the Home page that accommodate CarPlay and Android Auto, as well as making better use of the available memory in the CMU by installing to the resources partition, rather than the almost-full root partition. There used to be a tweak for patching the NNG file (thank you colonelpan1c), so that it would be linked to hacked license files that allowed Navigation to function without purchasing it, and I am simply borrowing the (legal) portion of the tweak which simply copies your NNG file, and gives you the ability to restore it unchanged (no patching), back to your CMU, if so desired in the future. I ran my idea by Trevor (trezdog44) for his opinion (and bench testing – thank you sir! ), prior to having TheSalamander beta test the routine and publishing this article, to insure that removing this file wouldn’t brick the CMU. In fact, everything simply behaves as if the SD card isn’t installed, and was thinking that Trevor may eventually add this option to MZD-AIO, but he’s informed me that he is developing a new strategy of saving .org (backup) and large app files to a different partition, to get around the almost full partition where jci is loaded, which he’s hoping to implement, starting with MZD-AIO 2.8.2. StepOneTest – copies NNG file to your USB drive only. StepOne – copies NNG file to your USB drive, and then deletes it from the CMU firmware to free up ≈ 18 MB. StepTwo – replaces NNG file from your USB drive, back to the CMU firmware, if desired sometime in the future (or you could simply reinstall the firmware up files). Copy all files from StepOneDownloadNNG to your FAT 32 formatted USB drive. Plug in the USB drive to the car and wait for the scripts to run. Once complete, the NNG file will be downloaded to your USB’s config folder, and then removed from your CMU, freeing up 18,268 KB . Copy this file over to your computer to backup, in case you might wish to reinstall at a later date (or you could simply reinstall the firmware up files). If you ever to decide to restore this file, delete the contents in your USB drive and copy over the contents from StepTwoUploadNNG to your USB drive, place the backed-up jci-linux_imx6_volans-release file into the config folder on your USB drive. Plug the USB drive into your car to apply the reinstall tweak. Once you see the car’s system reboot, remove the USB. Your Navigation NNG file will be reinstalled. StepOneTestDownloadNNG is the same as StepOneDownloadNNG, only it doesn’t delete the file from your firmware, it only copies it to your USB drive, allowing you to feel comfortable with the process. ✅ It is temporary function, so the performance monitors will disappear at the next reboot, which can be invoked with press and hold of Nav + Mute. little-known to 124 Spider owners, that is; Mazda owners prior to 2015 were well aware it 😉 as reverse-engineering some of these scripts for toggling settings (like speed-restricted functions and touchscreen, enabling WiFi, etc. ), became the basis for the origins of Siutsch’s AIO tweaks. 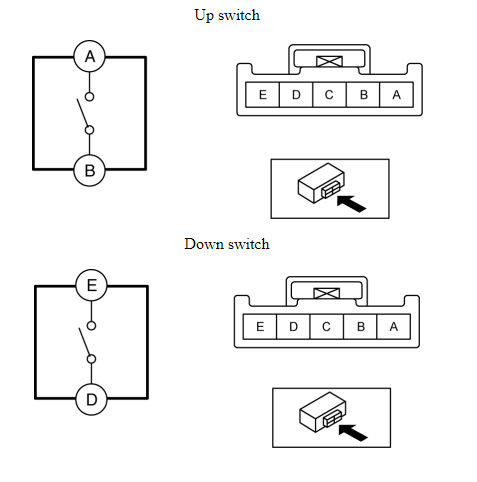 for manually changing settings by invoking USB keyboard drivers, followed by a terminal window on the CMU display screen, plugging a keyboard into one of the car’s USB ports, and entering (tweak) commands directly. Firmware after ≈ v56.00.511 disabled the “Easter Egg” (holding the delete button for 15 seconds) used to gain access to Test Mode from the Diagnostics Menu screen, so unless you manually substitute frippi’s revised files, you can gain access to nine “Test Mode” screens (Options 11 through 19) by simply installing my USB tweak which adds a T/M button ⇓ to the Diagnostics Menu screen. Tweak written by ameridan 11/12/2018 to substitute TestCtrl files modified by frippi & ameridan. If your firmware is ≥ 59.00.502, you’ll need id7 tweak installed in order to tweak via USB. Tweaks.sh is currently for installing JCI Test Mode button tweak, which replaces the disabled access to the Test Scripts screen by holding down the Delete button. Copy all files to your FAT 32 formatted USB drive. Plug in the USB drive to the car and wait for the scripts to run. Once complete and system reboots, pull out your USB drive. Method 1: Press + hold Music + Favorites + Mute until the Diagnostics menu comes up. Method 2: In Display Settings screen, press + hold the time readout (top-right corner) until a beep is heard, then press + hold the Home icon (top-left corner) until another beep and the Diagnostics menu comes up. Avoid selecting the Display Toggle button, as it results in a black (deselected) screen. In the event you have chosen it by accident, delete tweaks.sh, copy tweaks.sh.black_screen, and change name of the copied file to tweaks.sh and copy files to your USB drive. If you wish to uninstall the tweak, delete tweaks.sh, copy tweaks.sh.uninstall, and change name of the copied file to tweaks.sh and copy files to your USB drive.